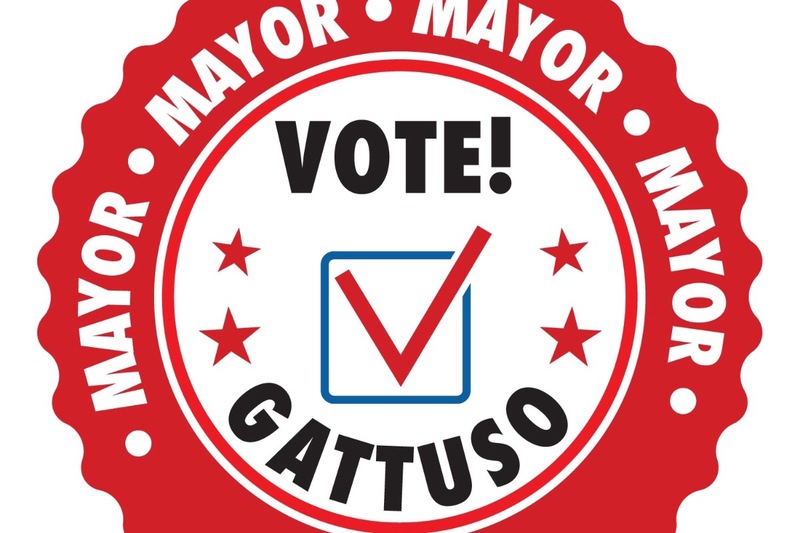 My name is Fred Gattuso and I am running for Mayor of Carteret, NJ in the 2018 election this November as The Republican GOP Candidate. Prior to joining the run for Mayor, I have worked with special needs children as a Paraprofessional in school systems as well as a Home Care Aide in NYC and NJ. I have also had the honor of working in a Veterans Home and proudly served those who served and was a part of The Division of Military and Veterans Affairs. In addition, I have worked in demolition for many years as a machine operator and have been a Quality Control Manager for a corporate business. I am a block leader of the Neighborhood Crime Watch in Carteret since 2010 as well as a member of the Carteret Historical Society. I am a Notary Public, and in 2011-2013, I was on the list to be a police officer in Carteret. Some areas that I have advocated for include gay rights, special needs children, victims of domestic and sexual violence, police brutality, human rights and equality. I will continue to be dedicated to people who feel they have no voice and are being oppressed. I am from the people and for the people, and that is why we are called "Team Carteret.” The strength of Carteret will come from the diversity of the people working to come together. 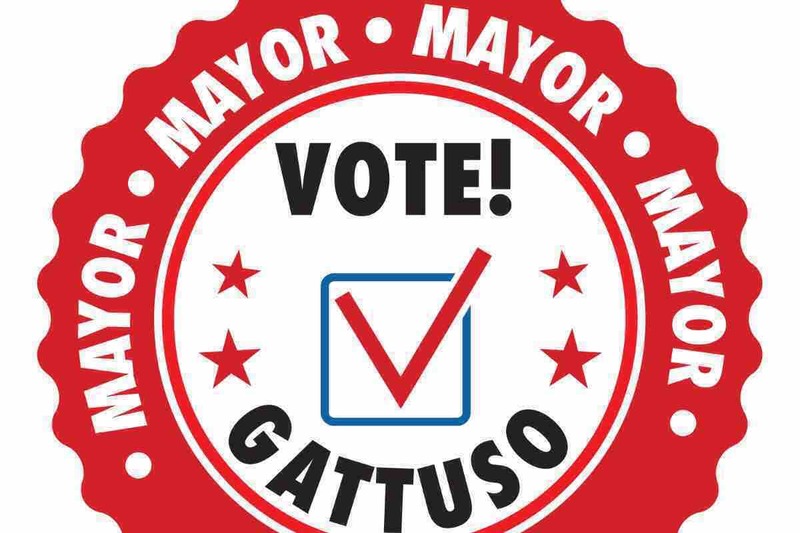 Therefore, we will all work hand in hand for what is right for the Borough of Carteret and the residents. If you could please support my GoFundMe by making a donation and then sharing it with your network, I would greatly appreciate it. Last but not the least, I would like to share with you the platform that Team Carteret is running on which we created by working with the residents and what they would like to see changed and improved. -providing after-school programs and summer camps to all students. 2) Cease the development of new apartment buildings and instead build new schools. 3) Create and enforce a two-term limit for mayor. 4) Increase the number of trained firefighters and police officers, upgrade their equipment, and expand the volunteer program. 5) Improve roads, upgrade the sewer system, and increase weekly garbage and recycling pickups. 6) Provide affordable day care services for single parents and working families. 7) End property tax hikes as well as create a tax rebate for senior-owned homes. 8) Develop a program to rehabilitate those addicted to heroin and opioids. This is a great challenge in the part of my life. I believe that with your support, Team Carteret will win this election and help achieve CHANGE that many of us have been wanting for years now. I look forward to serving you all as the next Mayor.